The 2015 fall hunting season is now a memory. We have shared our tales with friends and family and are off on various summertime pursuits. 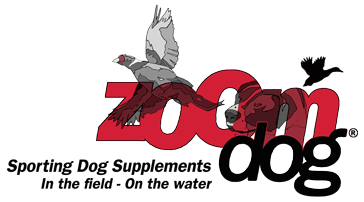 What about our bird dog best friend? Yes, we will give him/her some well-deserved rest. However, the off season is also a great time to work on problem issues that “reared their head” during the past season.